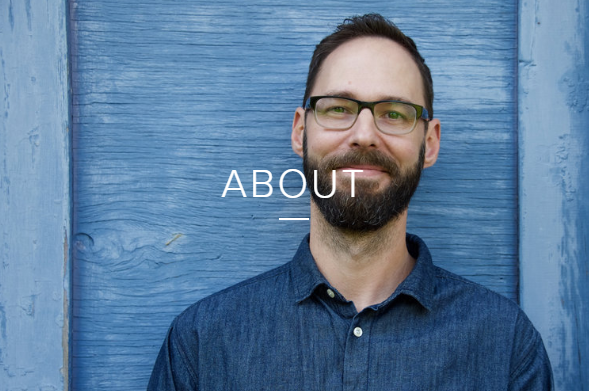 Brent Norman is the heart and soul behind Reclaimed Carpentry with extensive experience in single room and full-scale home renovations and a specialization in custom finish carpentry. Brent is a native of Nelson, British Columbia and is now living in St. Catharines, the hometown of his wife and business partner, Jen, raising their three daughters. See some of Brent and his team’s recent projects here.